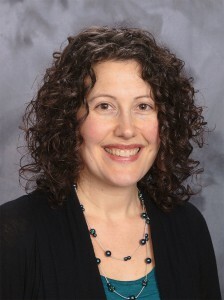 I am Dr. Stephani Waldron-Trapp, a naturopathic medicine doctor with an office in Champlin, MN. 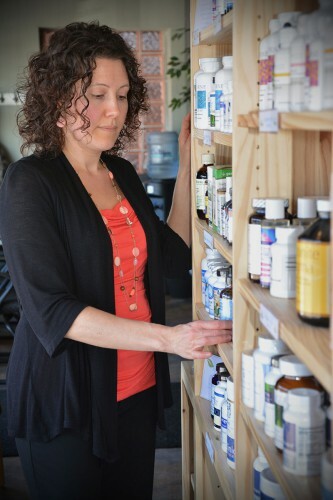 I provide a wide range of naturopathic services for families across the Twin Cities metro area. For infants and children, most health concerns are resolved with recommendations for food and nutrition. When needed, I enjoy recommending herbal and homeopathic support as well. For the elderly, I work improve health so that the need for medications is reduced and the quality of life is enhanced. If you are looking for a compassionate, experienced, trained professional to guide you along your wellness journey, then turn to me. Every patient I see, whether child, adult or senior, gets an individualized plan that is focused on reaching his or her optimal health. To reach for that high level of health, I take time to understand your health concerns and your goals. We will discuss your health concerns in detail and I will ask you specific questions about these concerns, your medical history and your family medical history. I may also perform a physical exam, if necessary, and order lab work that may shed light on specific areas of the body that need support. I am able to provide these two services to my patients due to my training as a primary care doctor. Not all naturopaths in the state of Minnesota are trained this way. I will put your medical history, lab results and physical exam findings together to create a personalized holistic treatment plan, which may include a variety of treatment options, for you to implement when you are ready. This plan may or may not include supplements. We will work together as a team and I will listen to your concerns and adjust treatment recommendations as needed. We will schedule follow-up appointments as needed to discuss any additional laboratory results and your progress. Adjustments in the treatment plan depend on how you are responding. I will always be available to you via phone and email should you have any questions between appointments. No matter where you live in the Twin Cities or surrounding areas, I hope that you will consider turning to me to help you identify, understand and treat the underlying cause(s) of your current health concerns. Contact Natural Family Medicine online or call me directly at 612-250-2804 to schedule your first consultation. I will provide you with a treatment plan that you can use to take control of your health.